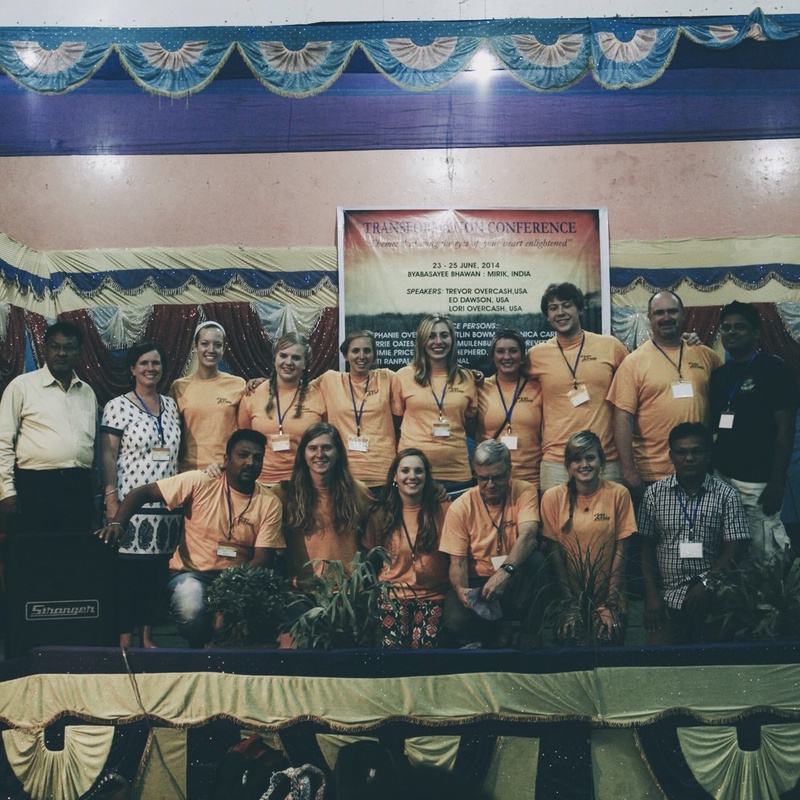 As you may already know, I'm currently on a trip in India serving with some amazing people. I came on only knowing one person and planned on a 10 day trip. It's been so awesome getting to know everyone and make so many new friends. In addition to putting on a conference in northern India and doing a children's event, I've been asked to stay for an extra 16 days! I've agreed and so now the plan is to be back in the states on July 16th! I will share many more details of the trip and the amazing work the Father is up to once I get back, but be assured that great things are happening here. We had an incredible time at the conference, and we have MUCH more work to do. Today we drove through the mountains on our way up north through some of the most beautiful scenery I've ever seen. Tomorrow is a day of rest and rafting and then on to the children's event!